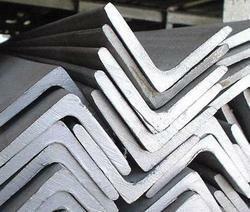 Pioneers in the industry, we offer steel angles, mild steel angle and carbon steel caps from India. 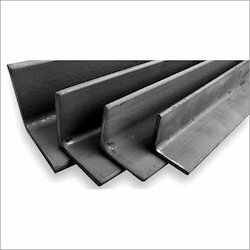 We are counted as the most reputed manufacturer, exporter, wholesaler and supplier of quality assured Steel Angles. The offered angles are manufactured using quality tested raw material and advanced technology in adherence with industry norms. Our provided angles are available in variegated dimensions and specifications as per clients' requirements. In order to maintain the quality, these angles are checked by our quality examiners on varied parameters. Delivery Time: As per the client's schedule. Packaging Details: Durable and safe packaging. We offer Mild Steel Angles that are precisely designed and engineered for various application areas at our vendor's premises. Widely used in construction industry, these Angles are of superior quality. We offer these in various specifications, according to the client's requirements and specifications. Looking for Steel Angles ?